UPDATE: James Wan has also posted about the end of filming. You can view his tweet below! Aquaman filming has wrapped! 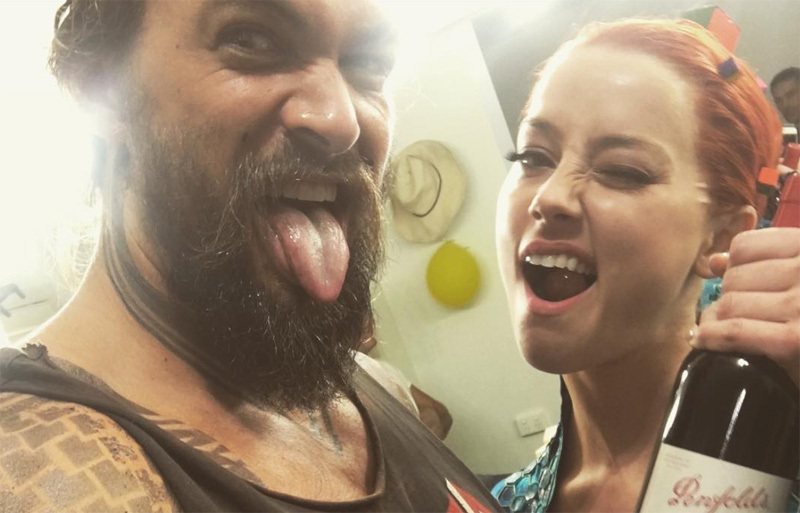 Stars Jason Momoa and Amber Heard took to their Instagram accounts to announce that they have finished filming the movie, scheduled to hit theaters on December 21, 2018. 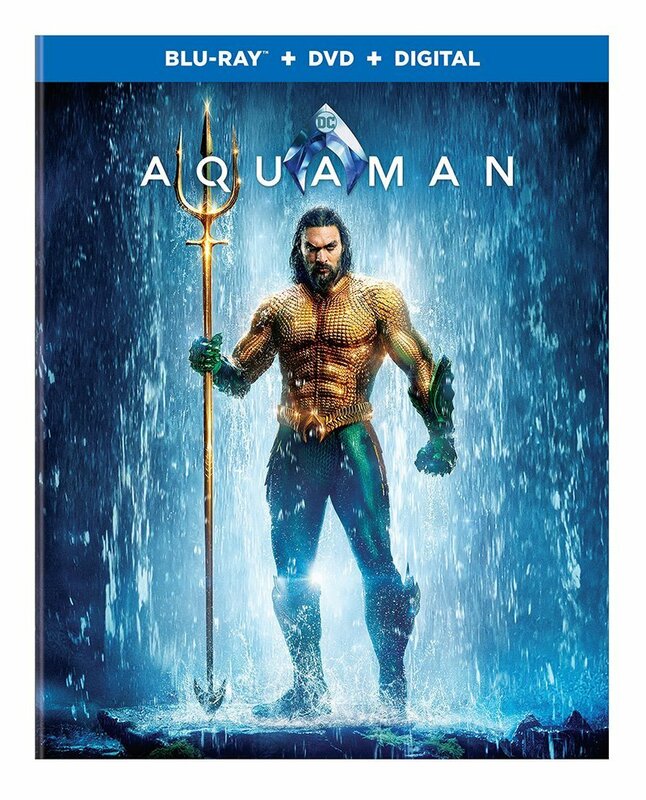 The Aquaman filming took place at the Gold Coast of Queensland, Australia, with extensive filming accomplished at Village Roadshow Studios. Filming also took place in Newfoundland, Sicily and Tunisia. Audiences will get to see Aquaman again quite soon, as he is a key member of the Justice League. Look for the superhero ensemble to open in theaters on November 17.